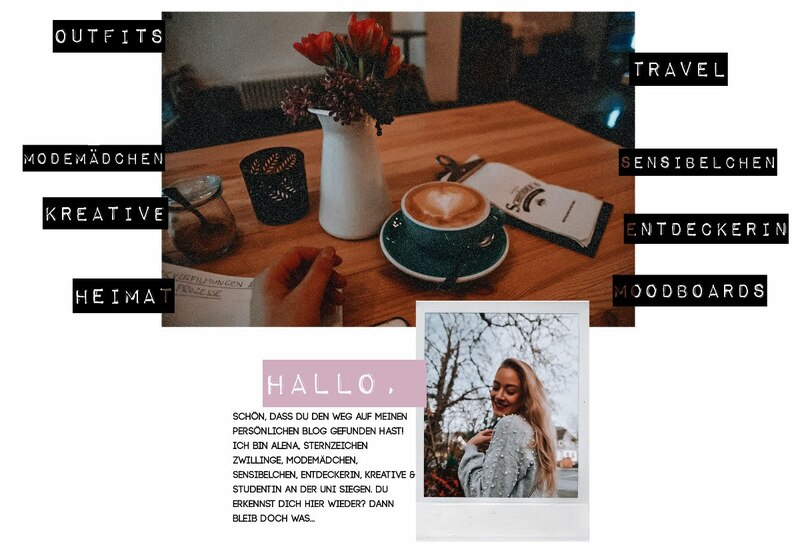 Since I´ve redecorated my home office recently (check out the makeover here), I was a lot more interested in interior topics than ever before (if that´s possible anyway...)! 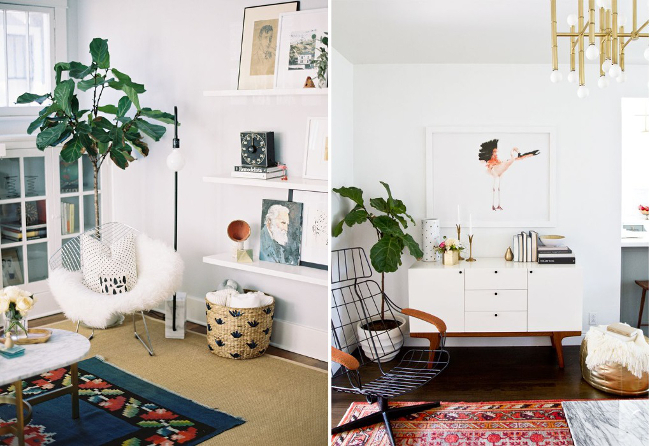 Interior trends tend to change a lot but what makes the most trends interesting for me, is the fact that they are geared to the scandinavian way of living most of the time. As you may have recognized during the past years on LLP.net, I´m a lover of everything with a scandinavian simple, light touch! It´s like an obsession! 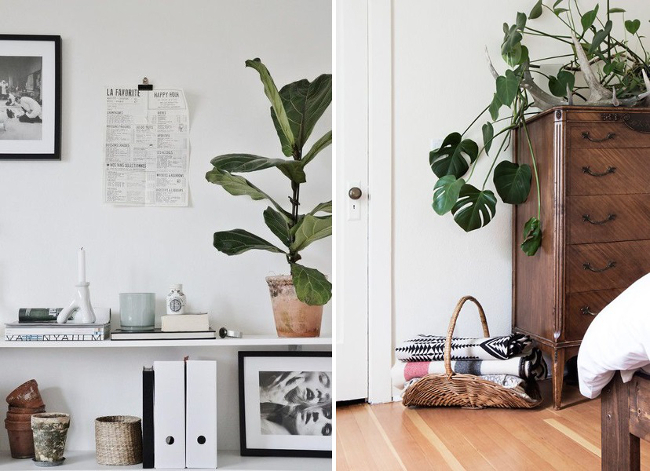 So what I´ve loved recently is the "Living Plants" trend. 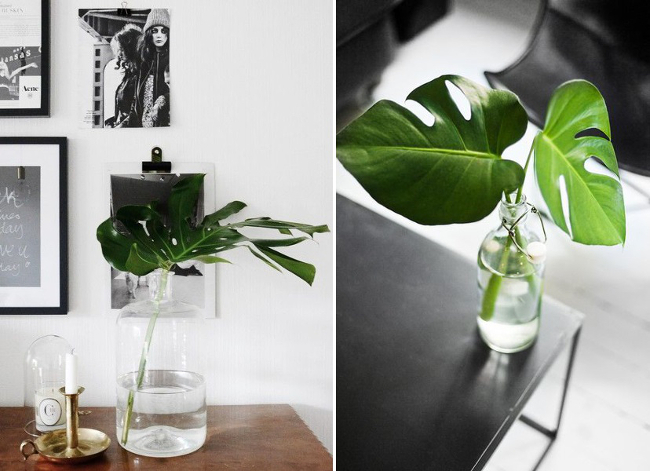 To grow plants in your living areas is nothing new! 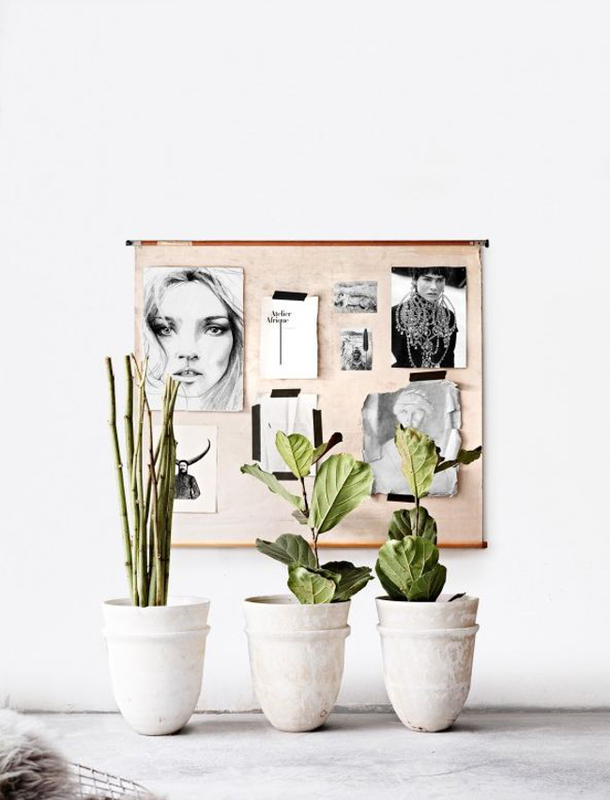 Plants seem to form part of decorating rooms & especially office spaces! Well, what´s the pink glitter in this (not so new) trend? 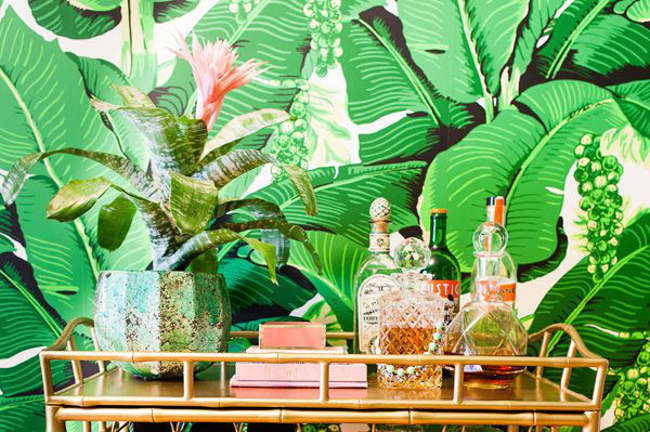 It´s definitely the fact that plants have to be as exotic & eye-catching as possible! 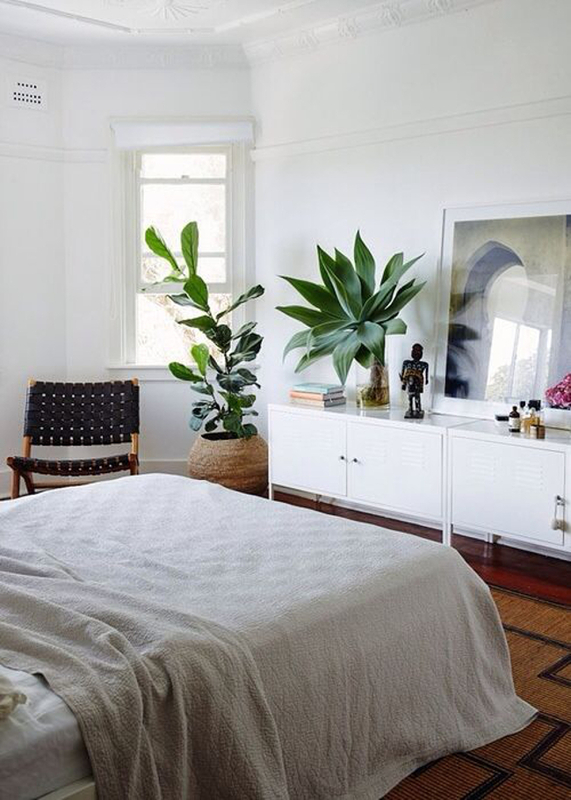 Banana leaves in fragile glass vases, big Monstreas on your office desk, a clean white bedroom decorated with a palmtree. Amazing, isn´t it?! 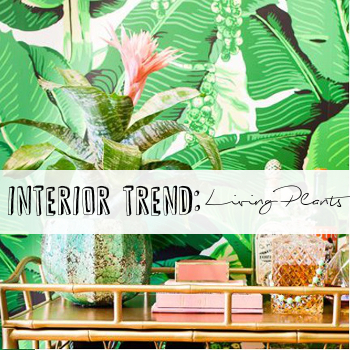 To bring a tropical flair into our four walls, this trend makes me feel less wanderlust but somehow more interest in plants as ever before. To be honest again (I´m really honest to you, tiping this phrase in every post...recognized already?! ), it feels as if I´ve had no green fingers in the past. I will definitely try to improve this now, since these plants are too cute not to buy! 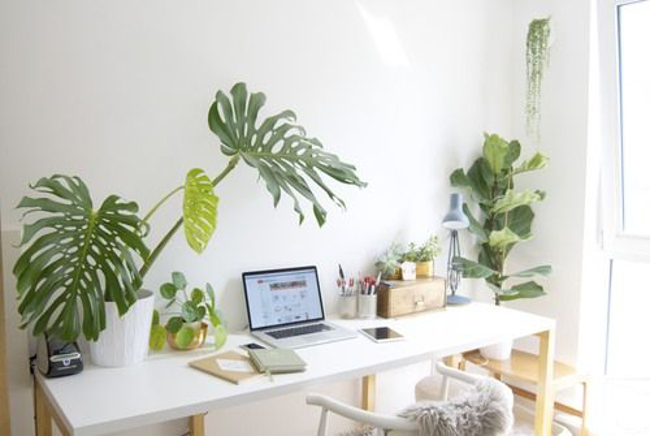 What about your own little jungle in the office area or besides your bed?